Citrus Polyphenols contains 4 powerful compounds to protect your heart, cells, and brain. Hesperidin and naringin support healthy cholesterol levels and boost nitric oxide, which is essential to healthy blood flow. Plus, antioxidants Noni and rutin combat the damage that free radicals cause your body and brain. These superstar ingredients help keep your mind feeling sharp and nimble, so you can feel just as youthful and vibrant as you did years ago. 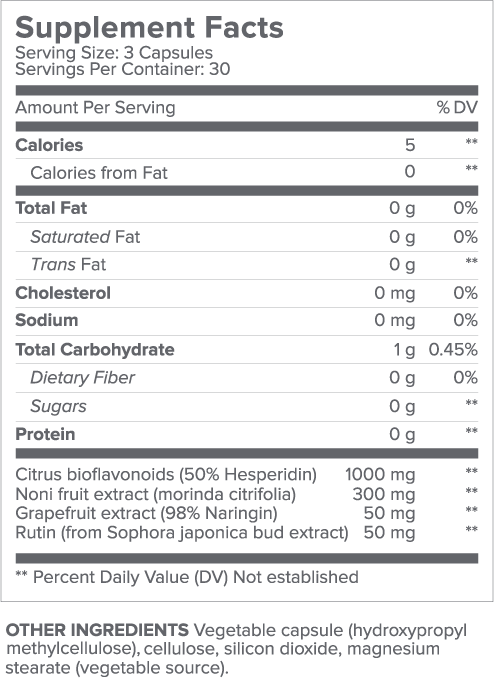 WHAT ARE THE INGREDIENTS IN GUNDRY MD™ CITRUS POLYPHENOLS? HOW DO I USE GUNDRY MD™ CITRUS POLYPHENOLS? To experience the full range of benefits from Gundry MD™ Citrus Polyphenols, take 3 easy-to-swallow capsules per day, preferably with a full glass of water. I suggest taking one with each of your meals. WHO SHOULD USE GUNDRY MD™ CITRUS POLYPHENOLS? Gundry MD™ Citrus Polyphenols is formulated to support a healthy body, and it’s something I suggest most people take. After all, it’s impossible to include enough polyphenols in your diet, so supplementing with Gundry MD™ Citrus Polyphenols is the perfect way to keep your body feeling – and performing – its best. HOW SAFE IS GUNDRY MD™ CITRUS POLYPHENOLS? Gundry MD™ Citrus Polyphenols contains only 100% natural and safe ingredients. The formula is tested for quality and purity at an independent, 3rd-party facility. However, as a physician I recommend consulting with your own health care provider before beginning any new program. 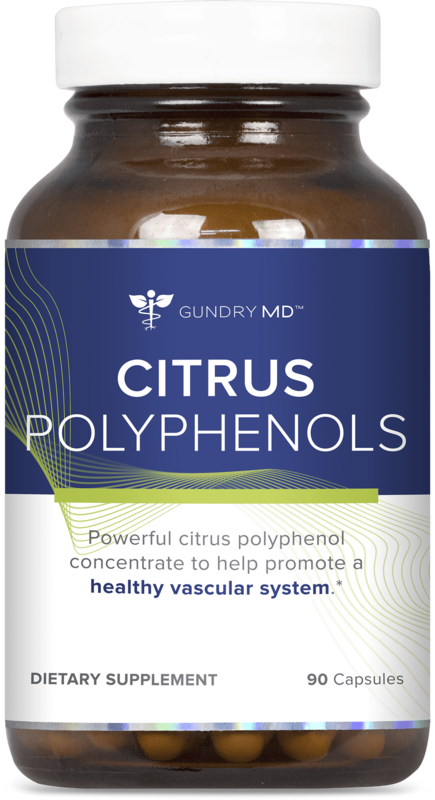 When taken in high doses, the benefits of these polyphenols are incredible, which is why I formulated Gundry MD™ Citrus Polyphenols in the first place — so you can benefit from polyphenols every day without the need to consume tons of high-fructose fruit. After all, Polyphenols are natural energy boosters, they have antioxidant properties, and play a huge role in keeping your body healthy. And in my opinion, polyphenols are the most important micronutrient you’re probably NOT getting in your diet right now. 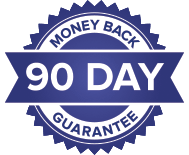 That’s I want to help you get as many polyphenols in your diet as possible.